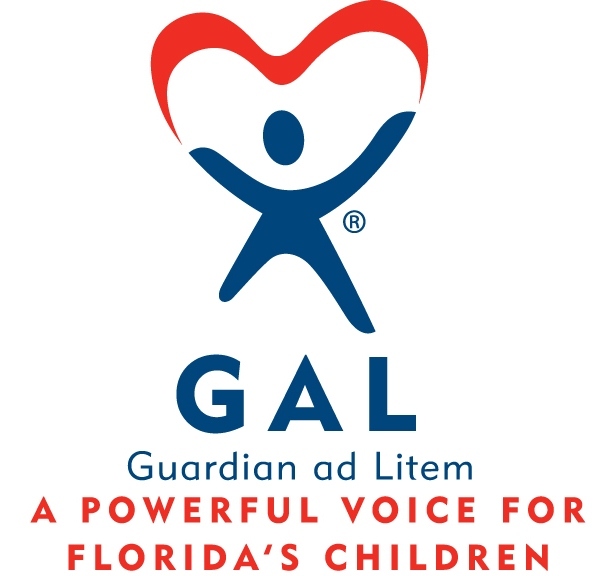 Guardian ad Litem volunteers speak up for the rights of children. Guardians advocate in court for the best interest of children who find themselves involved, through no fault of their own with the Department of Children and Families (DCF), providing them with a voice in court. See our brochure below for more information. Please contact one of our trainers to have your questions about becoming a Guardian answered. Amarilys Ortega can be reached at 352-343-2736 or amarilys.ortega@gal.fl.gov. Diana Gisonni can be reached at 352-812-6971 or diana.gissoni@gal.fl.gov. Amarilys or Diana will answer your questions and if you have further interest, set an interview appointment. Making a written application should provide a clear view of what is expected in this program. A training schedule for all five counties – Citrus, Hernando, Lake, Marion and Sumter, is available. The Guardian ad Litem (GAL) program is currently in desperate need of volunteers to be advocates for abused, neglected or abandoned children whose cases are in the court system. A GAL is a trained volunteer appointed by the court to advocate on behalf of a child. The GAL becomes familiar with the child’s case and makes recommendations to help ensure a safe, stable and permanent environment for the child. Every day in the 5th Judicial Circuit (Hernando, Marion, Lake, Citrus, and Sumter county), hundreds of abused and neglected children become involved with our local courts because their parents are unable or unwilling to properly care for them. These children are no different from most children; they simply lack the care, safety, and protection of a stable, capable adult. If document does not appear properly in the browser, please click download on the top left of the document and then open it on your computer.